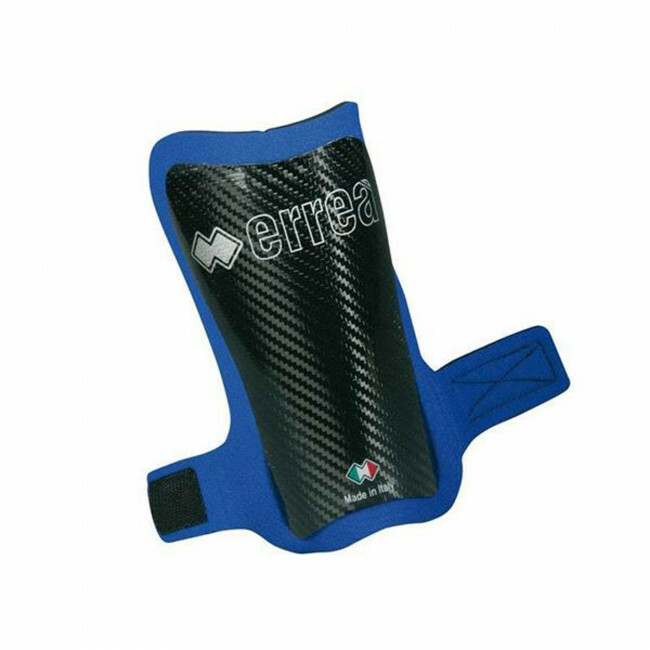 Professional carbon fibre and Kevlar shinguards with rigid shell and neoprene liner. Lightweight and ultra resistant. The combination between resistance to impact and lightness is the main quality of these Erreà shinguards. Particularly suited for football and five-a-side football.